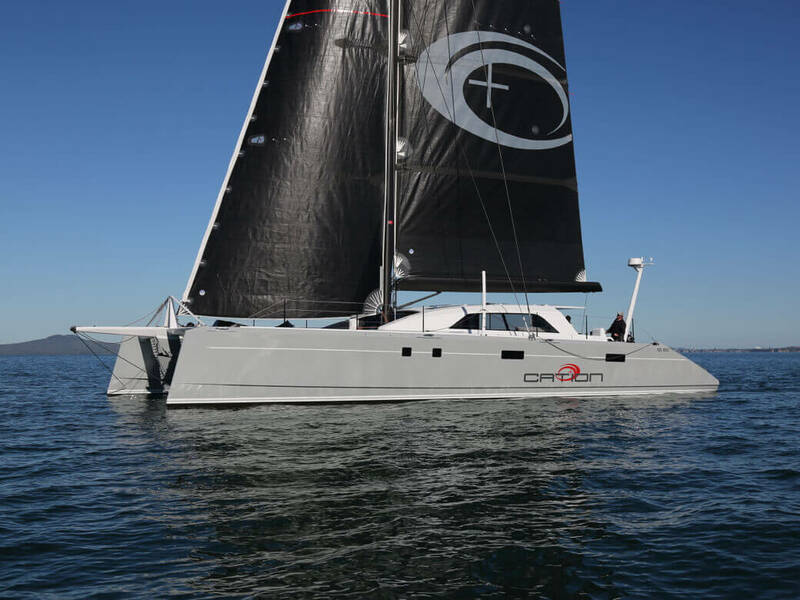 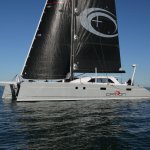 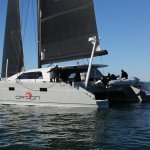 Cation is a Roger Hill 18.5 m Cat. 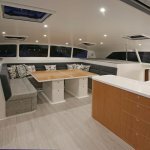 I worked with the owners of this beautiful yacht for well over 18 months, honing their design brief to produce a European styled interior. 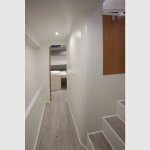 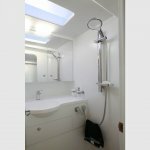 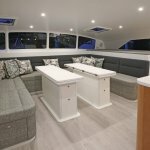 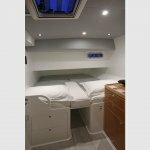 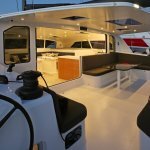 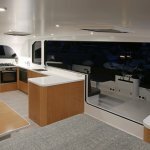 My involvement included the selection of paint colours, interior detailing, selection of surface finishes, upholstery and custom-made furnishings, all of which needed to withstand rigorous racing and relaxed recreational boating.